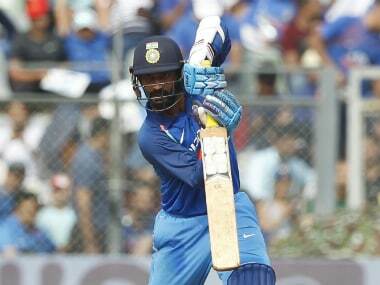 Dinesh Karthik’s flexibility in batting order, experience, ability to perform under pressure, sharp cricketing brain and top performance in World Cup auditions made him an indispensable figure ahead of Rishabh Pant. Editor's Note: The MSK Prasad-led selection panel’s unveiling of the India World Cup squad on Monday has left fans and experts divided over the selection of Dinesh Karthik over Rishabh Pant as the second wicket-keeper in the squad. As the Pant vs Karthik debate rages on, Firstpost analyses why the Karthik would’ve been an ideal back-up to the veteran MS Dhoni in India’s final 15 for the big event. To read the opposing viewpoint, click here. A World Cup squad announcement without an element of surprise is a rare occurrence and the tradition continued on Monday as Indian national selectors led by former wicket-keeper MSK Prasad announced their pick for the ICC Cricket World Cup 2019. Seasoned campaigner Dinesh Karthik pipped the uber-talented Rishabh Pant for a spot in the squad as the second-choice wicket-keeper despite the Delhi boy being the popular choice. 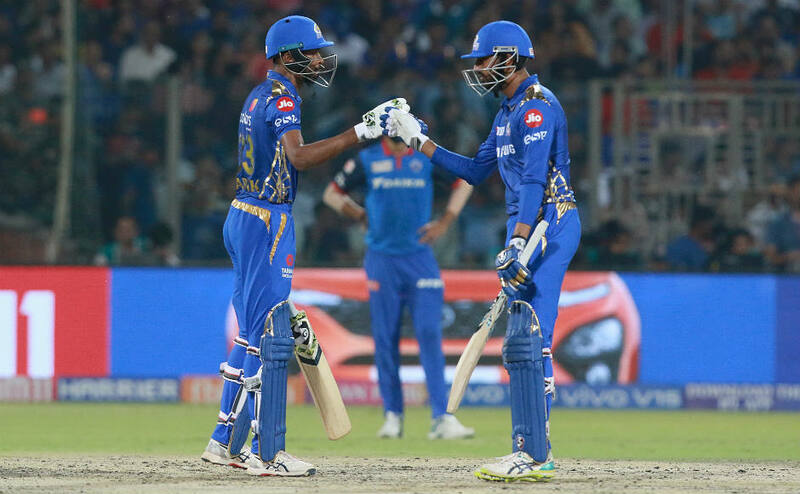 Pant had replaced Karthik for India’s last international assignment against Australia and has also been in good form in ongoing IPL, while the 33-year-old Karthik has been struggling for runs. So, why did selectors opt for Karthik? Prasad put down Karthik’s selection to his better glovework in comparison to Pant. But that cannot be true. 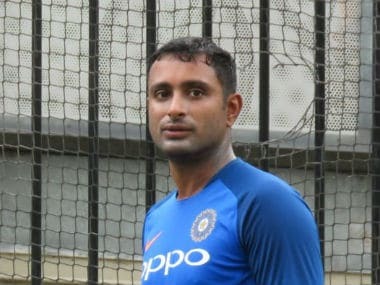 After all, Karthik was replaced as a keeper by Pant midway through Test series in England due to his poor form with the bat and behind the stumps. There’s more to it than meets the eye. To find the answer to the question, we need to rewind the clock to February this year when the team for ODI series against Australia was announced. 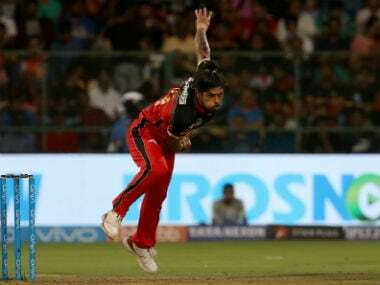 Explaining Karthik’s exclusion and Pant’s inclusion, Prasad said the management wants to give the 21-year-old “few ODIs before taking the final call”. And the story lies here. Pant failed to make the opportunities count in the two matches that he got. Apart from missing two stumpings in the high-stake Mohali ODI, Pant also failed with the bat defying his image of being a game-changer. Much like how he disappointed during his ODI debut series against Windies at home in 2018. On the other hand, Karthik has made most of the chances that came his way in the build up to the squad selection. 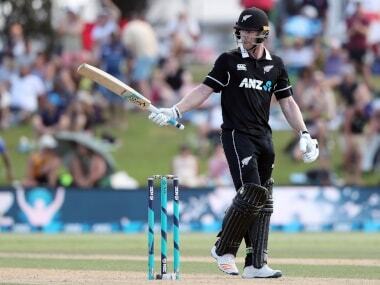 He was the difference in two of the four innings in which he batted, during Australia and New Zealand away ODI series, as he helped Indian conquer some close chases. His 14 ball 25 helped India beat Australia in Adelaide and his 38 took India to win over New Zealand at Mount Maunganui. Enhancing his reputation as a finisher which he earned after his last-ball six helped India clinch the Nidahas Trophy. It’s true that limited opportunities are not the best barometer of judging talent but life is always not fair. Another argument, that takes the case of limited opportunities out of the picture is the multi-dimensional batting of Karthik in comparison to a unidimensional Pant. Capable of batting at any position, Karthik has shown over the years that he can play the role of a finisher as well that of the bricklayer in the middle overs. 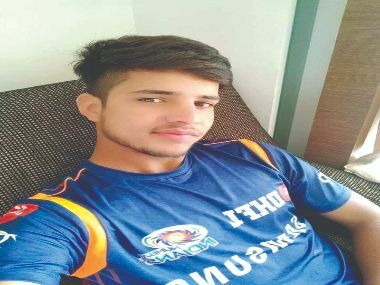 While Pant has often been guilty of throwing away his wickets and his temperament while batting in ODIs is still unconvincing. He has played only five ODIs but his average of 29.73 in 41 List A matches stands poorly in front of Karthik’s List A average of 39.85. There’s no doubt that Pant can turn a game on its head with his power-hitting but we must not ignore that Karthik’s match-winning knocks (above mentioned) also came at a strike rate of over 100 under pressure situations. Similarly, Pant’s game is bigger than his runs, he’s the X-factor but on the flip side his inconsistency and lack of maturity could prove to be costlier while India also have players like Hardik Pandya and Vijay Shankar could be that nonpareil player. We must also not forget that both these players were contenders to be backup for Dhoni. In case Dhoni is made to sit out of any game, Karthik clearly seems to be the perfect choice to replace him. Apart from having the knack for closing games, Karthik’s captaincy for KKR has also impressed many and in absence of ‘Captain Cool’ his experience could come into play. To sum it up, Karthik’s flexibility in batting order, experience, ability to perform under pressure, sharp cricketing brain and top performance in World Cup auditions made him an indispensable figure ahead of Pant.